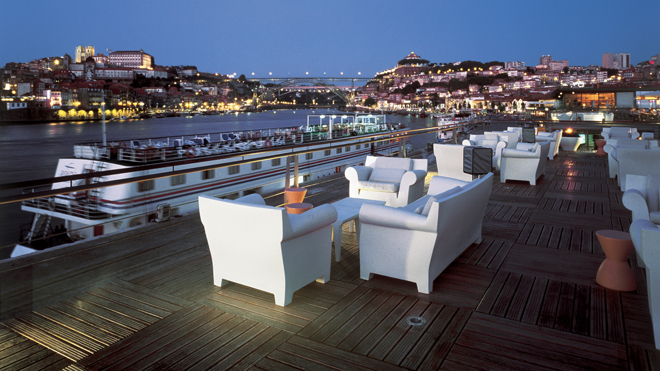 Come to Portugal to enjoy the good life in every way. 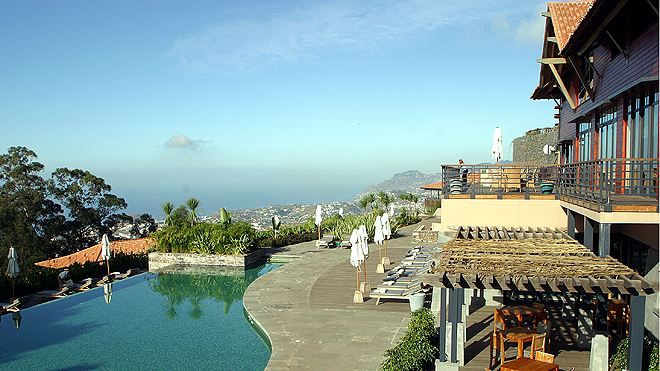 Just let yourself go and savour all the things we have to offer – the different landscapes, the aromas and flavours of Portuguese gastronomy, the sounds of nature, of fado and the guitar, or the rhythms of international music, or wellness treatments at our spas and thermal resorts, to name but a few. On a trip through the country from north to south, with a short hop to the islands of the Azores and Madeira, enjoying the scenery is a pure delight. 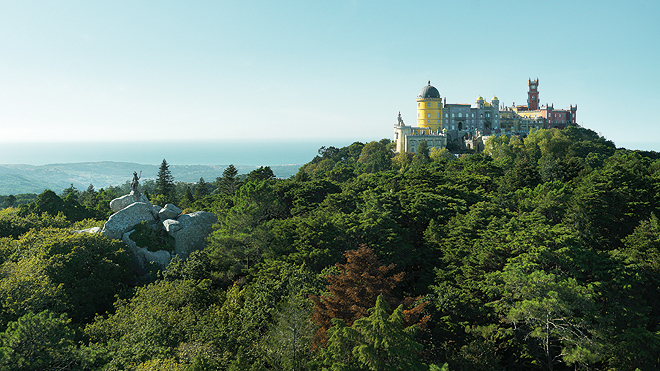 On a drive, from a viewpoint or a terrace with a view over the old houses of Porto, the castle of São Jorge in Lisbon or the beautiful beaches of the Algarve, there are numerous possibilities just waiting for you. To accompany this, ask for a glass of a good Portuguese wine from the Douro, the Alentejo or the Dão, to name just three of the demarcated regions, and enjoy every drop. And while we’re on the subject of flavours, what about trying Portuguese cuisine? From the simplest, such as freshly caught fish, just grilled with a little salt, to traditional dishes like salt cod and Portuguese cozido, there is a huge variety. And if you prefer sophisticated dining choose a Michelin-star restaurant, where auteur cuisine is in the hands of distinguished chefs. To take a few souvenirs home with you, wander through the shops or markets. From international clothing and accessory brands and contemporary design shops, especially in Lisbon and Porto, to traditional and gourmet products that are sold throughout the country, you will certainly be spoiled for choice. During such outings, you can also enjoy visiting some monuments. Start with those that are World Heritage sites. We can suggest three: the Convento de Cristo in Tomar and the Monasteries of Batalha and Alcobaça; they are all located in the Centro de Portugal region, but we cannot tell you which is the most beautiful, you’ll have to find that out for yourself. You can also discover some wonderful examples of modern architecture. Some have a cultural programme that is well worth discovering, such as the Casa da Música in Porto, the Centro Cultural de Belém in Lisbon, or the Casa das Mudas in Madeira. There’s nothing like a spa for regaining your equilibrium and well-being. They offer personalised plans and signature treatments of the main international brands, which can be adapted to your needs. Are you seeking relaxation and stress prevention, anti-ageing, detox or beauty treatments? The Algarve and Madeira have a huge offering in this area, but all the other regions have quality facilities in hotels or at thermal resorts. And for having a good rest, the range is even bigger: 5-star hotels with every comfort you could dream of, pousadas offering the best of the region you are visiting, or Tourism in the Country, where authenticity and the welcome are second to none. Come to Portugal and take good care of yourself!